On June 7th 2018, Professor Rose-Marie Dröes has been appointed as Officer in the order of Oranje-Nassau. 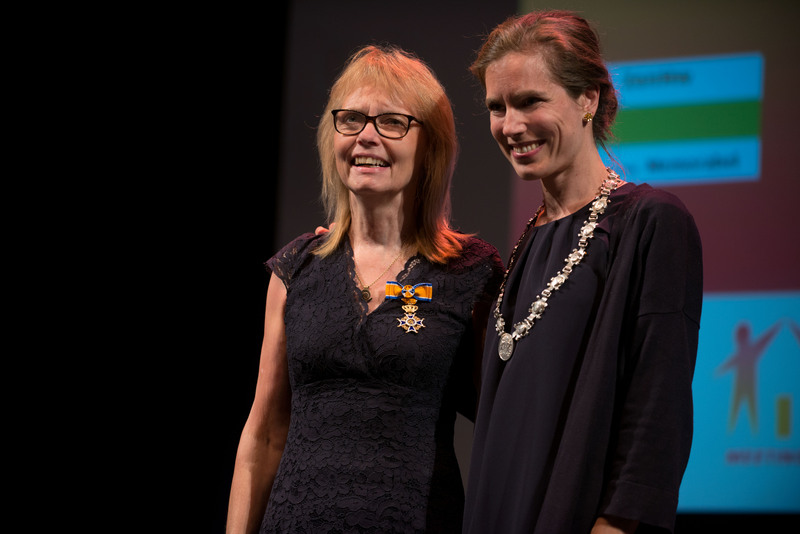 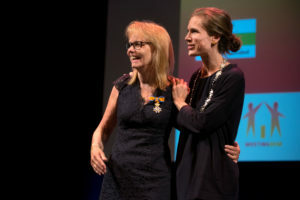 Deputy Mayor of Amsterdam, mrs. Simone Kukenheim awarded her with this decoration on behalf of the King. She deserved this award because of her special efforts in the development, evaluation and dissemination of the Meeting Centres Support Program, and also for her outstanding overall scientific work and efforts to improve care for people living with dementia and their carers.